Now that I live on the East coast, it seemed like the perfect time to start exploring Europe more. When we got invited to a wedding in Paris, we looked around for another country to visit while we were over there. 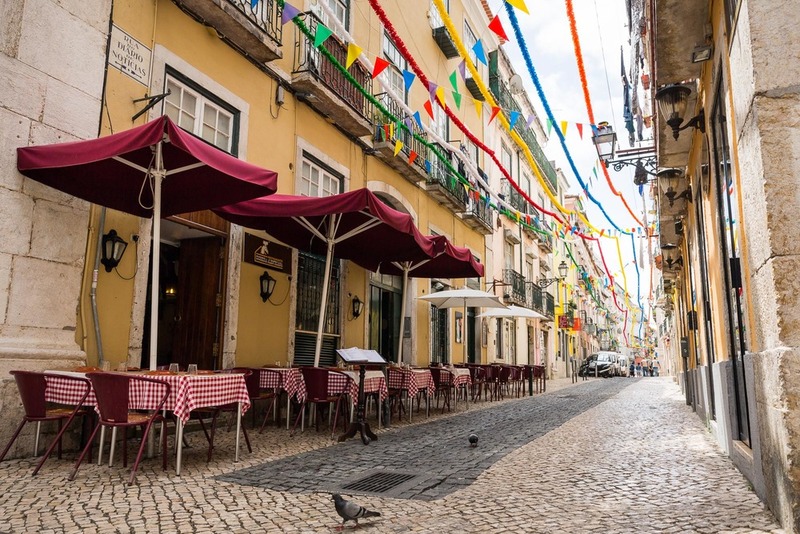 After some quick internet research and asking around, we decided to spend 5 days in Lisbon, Portugal. It was such a beautiful country, so full of culture, interesting food, and sunny beaches. We spent most of our time wandering around the city, stopping every hour or so for our espresso breaks. We also visited the nearby town of Sintra, which seems like the town every Disney princess castle was ever based on.